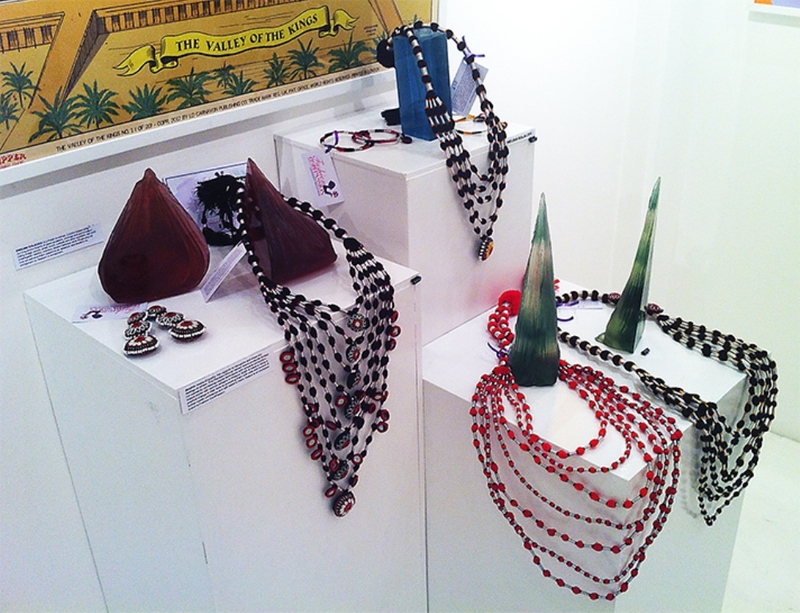 On these pictures taken in Tanzania, Amal Alamuddin wore a necklace Baraka Sindoor by Inaaya (£ 40) bought through FashionComPassion. 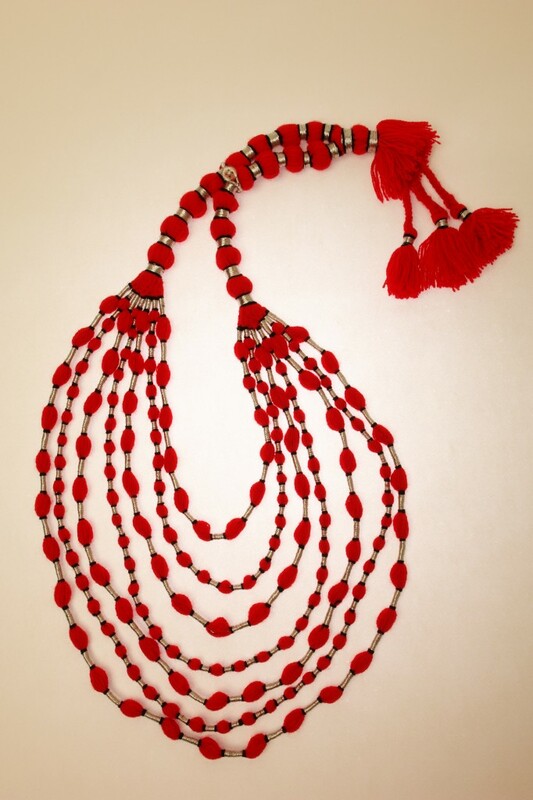 This exquisite hand crafted necklace is a solid red 7 layer vibrant vermillion with a two way necklace with silver accents and a peacock fastener. 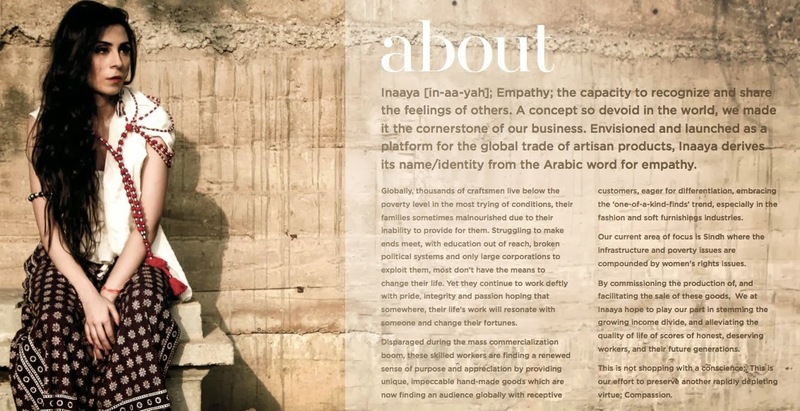 Inaaya means Empathy, the capacity to recognize and share the feelings of others. This Pakistani Ethical fashion brand produces limited run pieces by combining classis techniques with artisanal production. 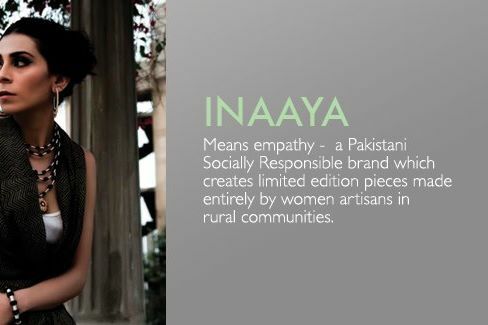 Inaaya works with women artisans in Khaipur, Sindh & helps to bring a positive change in their lives by providing them with jobs and income & further instills confidence and self-belief in them. Yes, I posted it on Twitter.